An endurable baked Dong Ding Oolong Tea that can be brewed for more than 8 infusions. Dong Ding is an excellent type of Taiwan oolong, highly praised by tea lovers all over the world. It is named for the mountain on which it is produced, Dongding in Nantou. 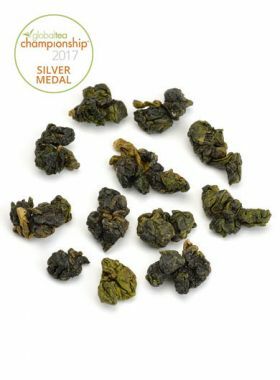 The difference between this tea and Dong Ding Qing Xiang Oolong Tea lies in the roasting itself, which brings out a fuller yet more mellow flavor, with a special sweet hint left by the roasting. 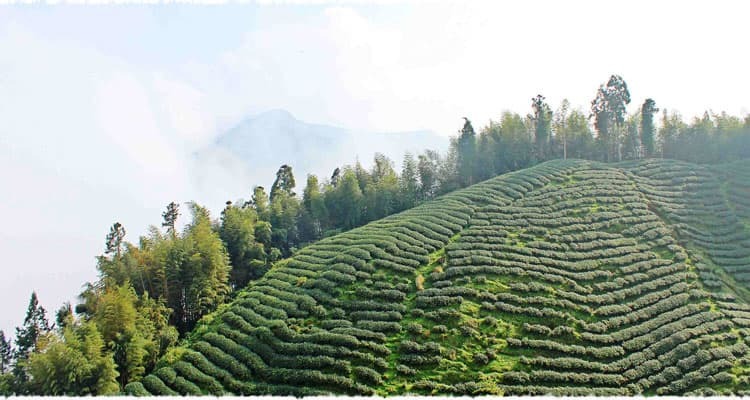 Dalun Shan Tea Garden is in Lugu Township, Nantou County, Taiwan, with tea planted at an altitude of about 1000 meters. 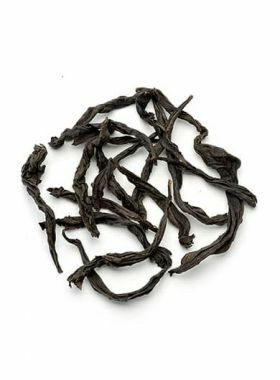 This high-mountain tea is known for its clear floral fragrance, imparted by the garden’s climate conditions with strong sunshine in the morning and cool fog in the afternoon, combined with the high altitude, dense surrounding forests, and rich soil. All tea produced along Dongding Mountain have this strong flavor and sweet aftertaste because of this, easily recognizable once you’ve tasted it. In Taiwan, teas planted above 800 meters are referred to as ‘high-mountain’ tea, covering types such as Ali Shan Oolong Tea(1000-1500m), Ali Shan LuZhu Tea, Shan Ling Xi Oolong (1600m), Li Shan Oolong Tea (2000m+), and Da Yun Lin High Mountain Cha Wang Oolong Tea (2500m+). 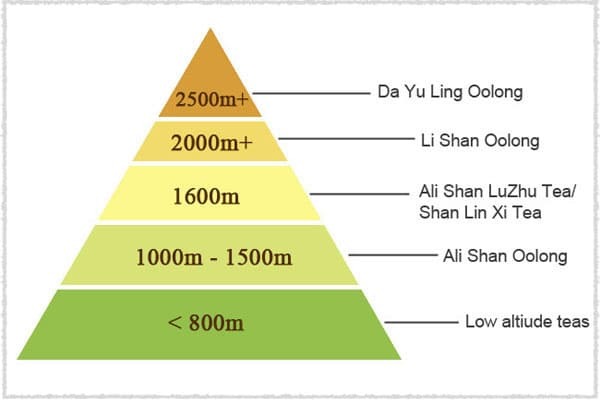 Low-altitude teas, those grown below 800m altitude, differ from high-mountain tea in the geological features and climate of their growth environment. 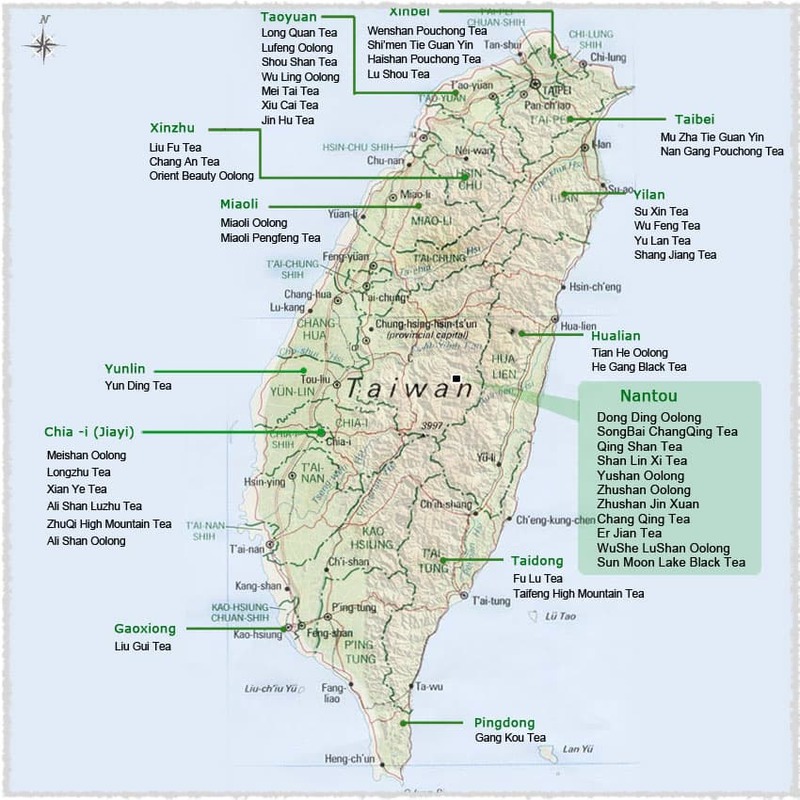 Taiwan is a mountainous island with a low-lying coast, resulting in a complicated climate: the mountainous geography can allow for multiple climate types to exist at the same time, and the temperature declines 6 degrees for each kilometer the altitude rises, resulting in the mountainsides remaining cool year-round. The tea grows more slowly under these conditions, and develops a soft, elegant floral aroma. 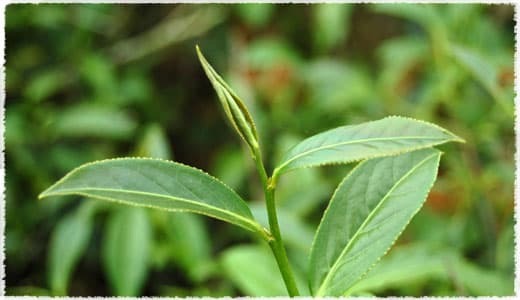 The geography also allows more distinctive nutritious substances to form in the tea, which is unique to high-mountain leaves over low-altitude ones. 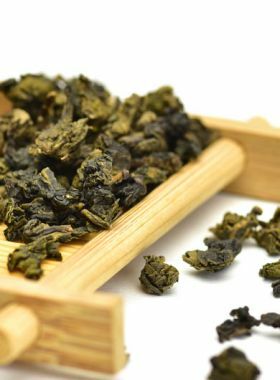 The making of high-quality oolong tea requires both good material as well as good weather; some tea makers believe that the best time to make oolong tea is when the weather favors us. Good sunlight is needed, and the process must be done quickly - but unstable weather along the high mountains means that this is not always an option. In the end, though, the highest quality tea is always worth it. 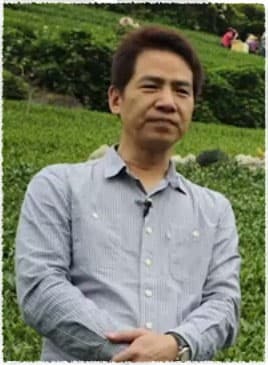 Mr. Lui, the sixth generation owner of his family’s tea business, built the highest-altitude tea garden in all of Taiwan on Fushou Mountain. 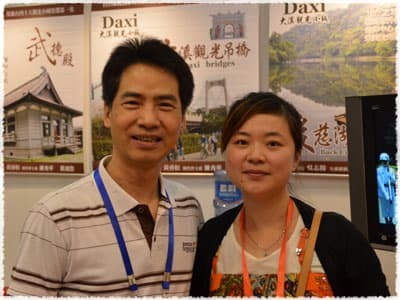 In 2006 Taiwan hosted the World Famous Tea Expo, with Mr. Lui as one of the sponsors; he also founded the Taiwan Tea Roasting Technical Seminar, and is greatly experienced in the skill of firing porcelain teaware. He has a unique understanding of building a tea garden, saying that the environment, soil, and weather must all be integrated with the tea, and that water is the most powerful material for memorizing information: 80% of fresh-picked tea leaves is water, and it is this water that carries the characteristics of the soil and weather directly into the leaves. Mr. Lui also told that apart from being tender and fresh, the leaves must be thick and fleshy with a bright green color in order to be considered as a good base for making high-mountain tea. 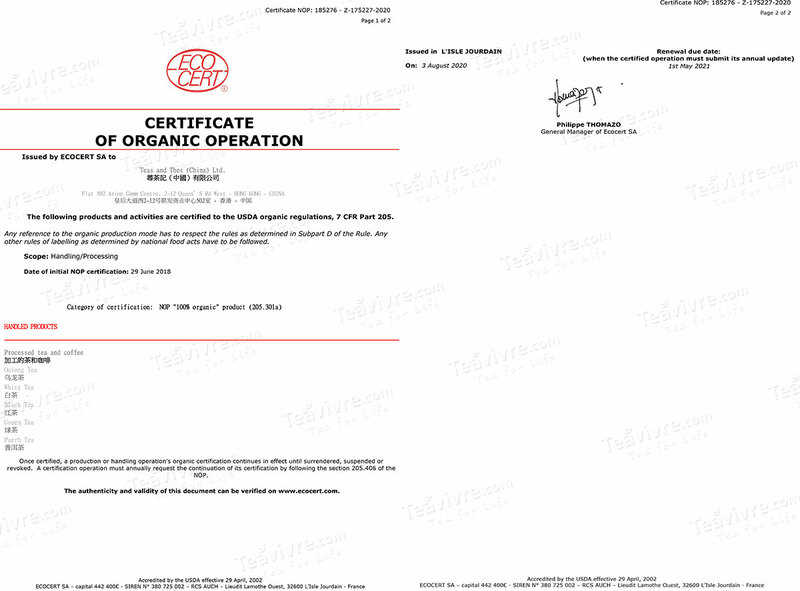 He believes that all businesses other than teamaking are competitive: the specialty and uniquely high quality of Taiwan tea makes it irreplaceable. Dong Ding oolong tea is grown around Dongding Mountain, a branch of the Phoenix Mountains in Nantou, Taiwan. The name of the mountain translates to ‘Frozen Summit’. At an altitude of around 700-1000m a local cultivar, Qing-xin Oolong, is grown as the basis for most Dong Ding oolong tea. Lugu Town, the main production area of the oolong, has an annual average temperature of 22℃ and rainfall of around 2200mm. This area is almost always humid and enshrouded in clouds and mist. Qingxin Oolong is a wild, small-leaf species. It is short in height with dense bunches of thick, glossy leaves, elastic and soft to the touch and deep green in color. This species mainly grows in the villages in Chiayi County such as Ali, Wenshan, Haisahn, Mingjian, and Lugu villages.